ESW at Buffalo Niagara Waterkeeper, Fall 2017. Every year, ESW participates in community and campus based volunteer events. From cleaning up water ways to planting trees, we are always looking for new ways to help improve our world. 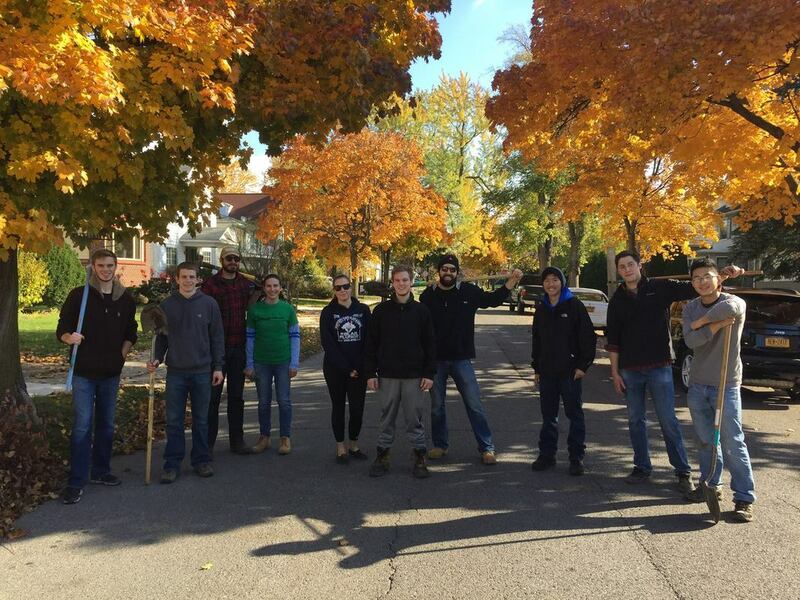 ESW at ReTree the District, Fall 2016. 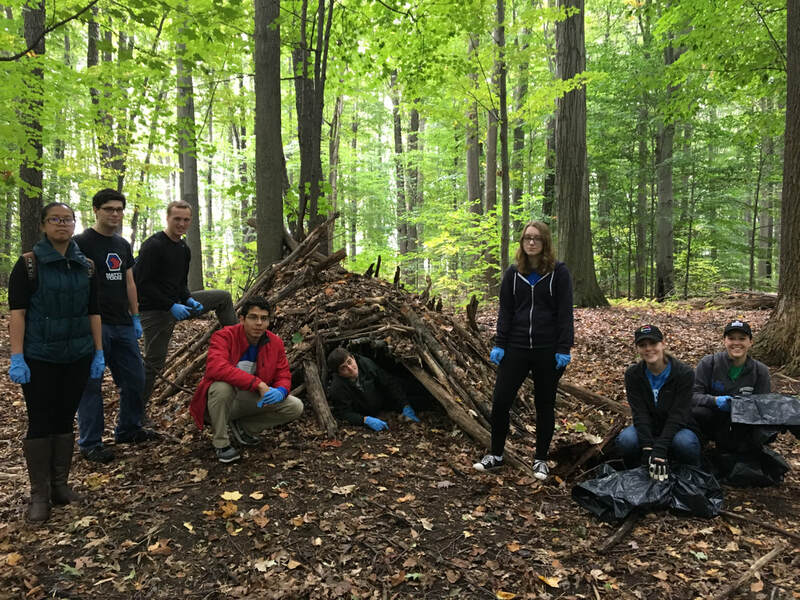 ESW at UB Gettin' Dirty, Fall 2017.